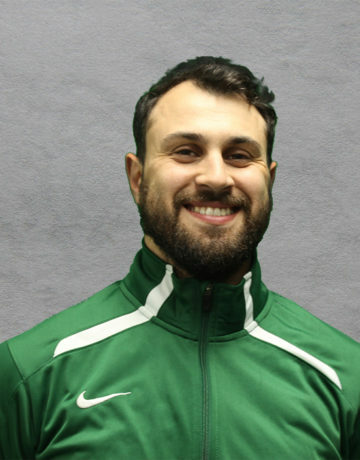 Coach Ahmed was a member of the Great Britain Senior Fencing Team until his move to the USA in 2013. In his successful fencing career in the UK, Ahmed was a national foil champion at all three levels (Cadet, Junior, and Senior) as well as represented his country at the European and World Championships on numerous occasions. Under his training, he develops several National Champions and National Medalists. Coach Ahmed is distinguished by his competitiveness and his friendly and outgoing personality.